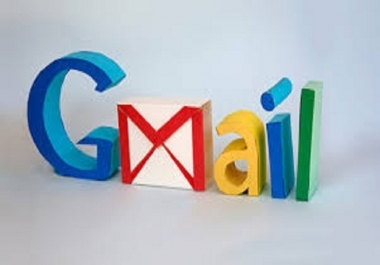 I will give you fresh and unused 15 US phone verified gmail accounts. Features: – Manually created / No bots used – USA phone verified – Created using unique US IP addresses – 100% working and unused – Can create gmail accounts as per your requirements and needs. – 100% Replacement Guaranty!! I will provide you the username, passwords, recovery email etc.. listed on spreadsheet / excel file.